​It hasn’t been the best time for food retailers as of late with the major supermarkets announcing major declines in sales and profits. 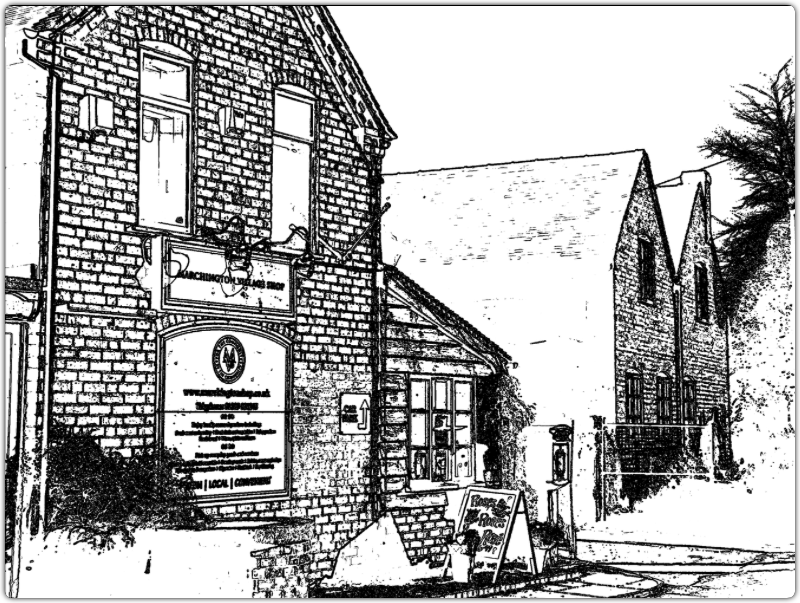 As a community shop – mostly run by volunteers for the good of us all in the village – we too saw a tiny decline of 1.6% in sales in March. Whilst this isn’t drastic we actually need growth to survive and we’re happy to report that April was more positive. Your shop board continues to review all-round performance and, whilst newspaper sales are falling, the good news is that wine, confectionary and general groceries are selling well. Our monthly fruit & veg markets continue to general valuable extra sales. As with all businesses we are looking at ways to reduce waste and to optimise our chilled and frozen food offers. In summary our profitability is holding up well which enables us to invest in the right levels of stock and pay down our loans as well as provide a great value, viable service to customers. Please keep supporting us as much as you can. This is YOUR shop. As well as doing some of your shopping with us, we’d love to hear your ideas for improvement.